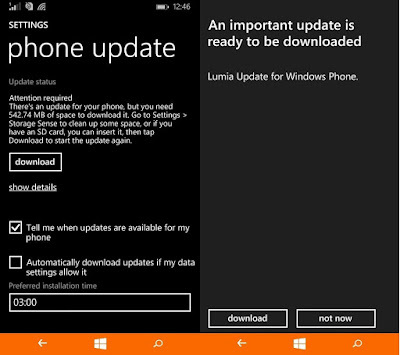 Today Microsoft released a firmware update to Lumia 535. The update bumps up the firmware version from 2063.0.15114.4300x to 2074.0.15234.2800x There is no official word out about the change log of the update. Even the Microsoft support site shows the latest firmware is 2063.0.15114.4300x. As all of us know Lumia 535 had a very hard run in terms of touch. From the release itself the device has suffered from a lot of touch bugs. 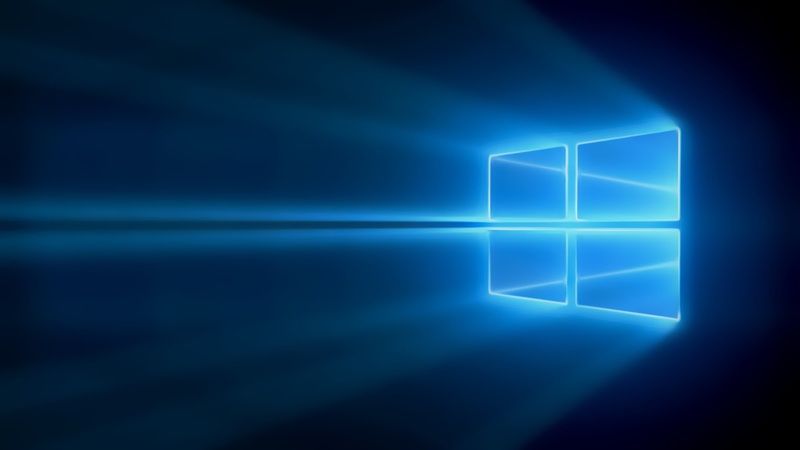 Microsoft has released a few bug fixing updates to address these problems but only some users got the bug fixed. Even after these updates you need to keep your hands absolutely dry for the touch to work properly. And don't even ask about swipe keyboard. May be this update will fix touch problem. 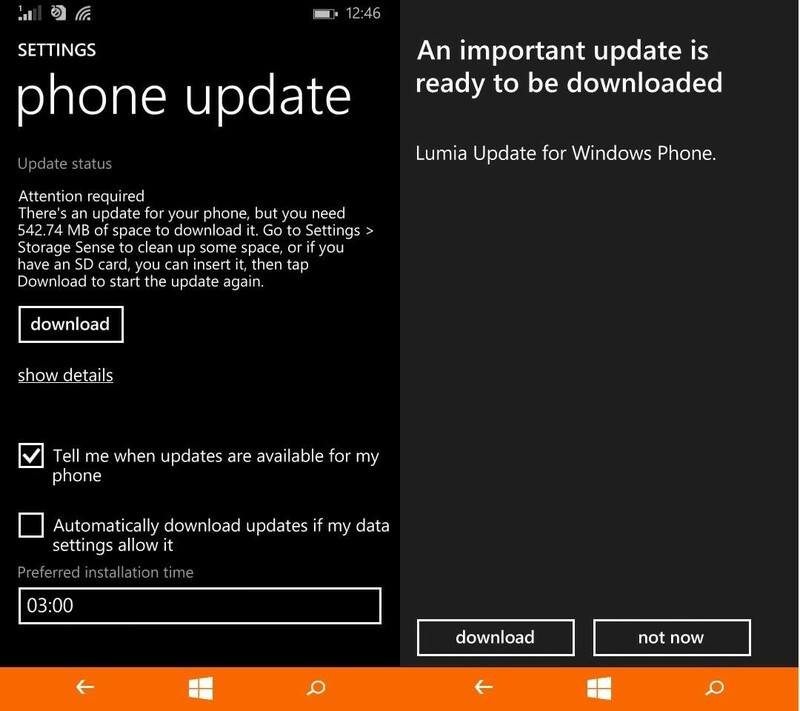 You can see from the above the update just says Lumia Update. But judging from the number change in the firmware you can expect it to be a large change. So out of curiosity I literally poured water on my screen to test the touch responsiveness, at first it worked well but when it comes to swipe the responsiveness is a little less. Overall its a great improvement from previous.